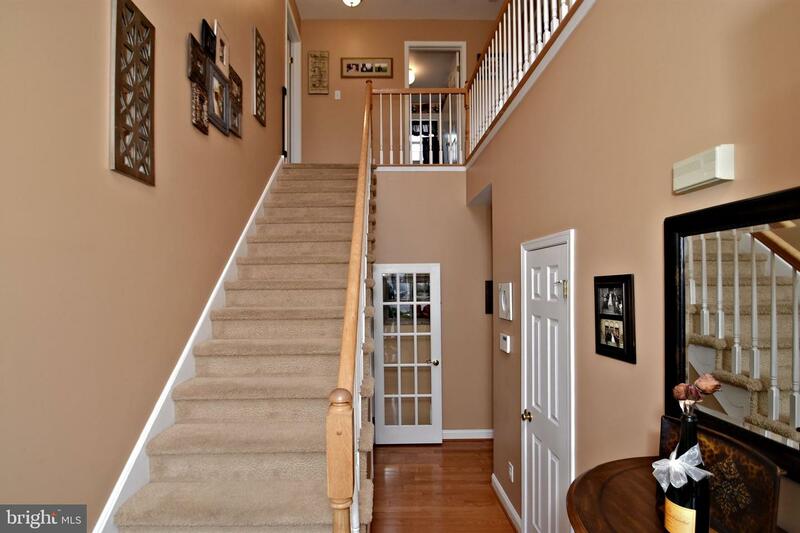 Great location in Fox Heath! 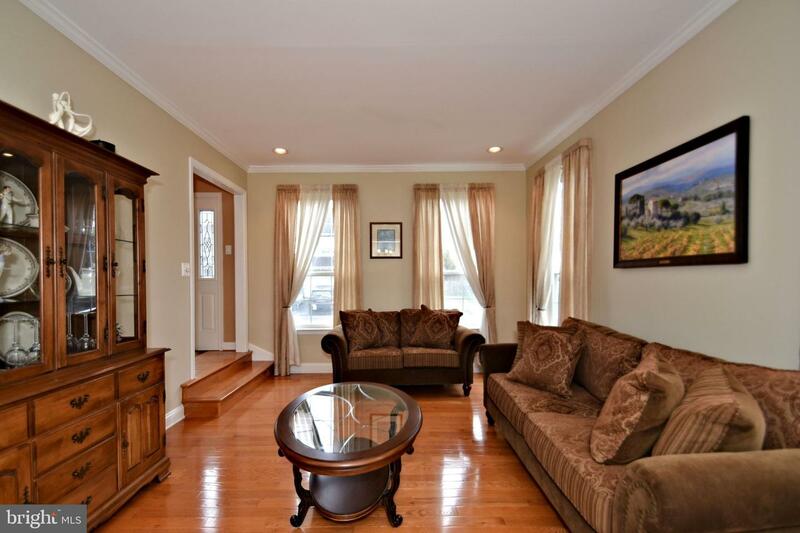 This 3 bedroom colonial is located on a quaint cul-de-sac street and backs up to wooded open space. 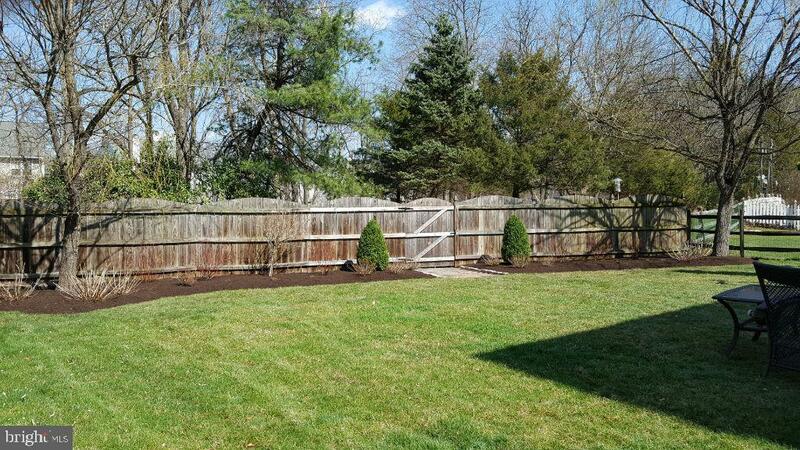 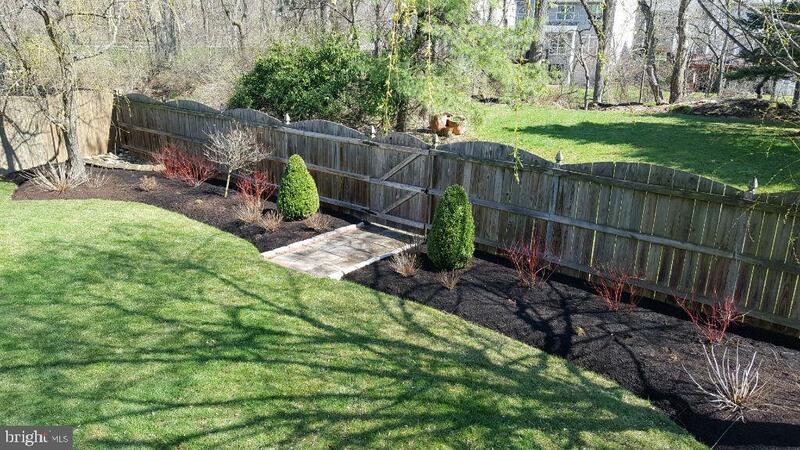 Mature, professional landscaping on this gorgeous lot offers a private sanctuary. 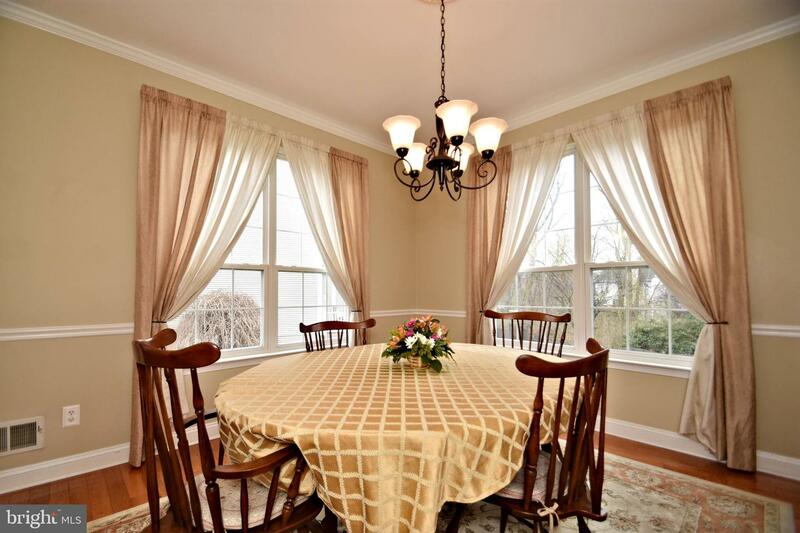 Enjoy the open flow of the Living and Dining rooms with crown molding, recess lighting, hardwood flooring and chair rail in the Dining room. 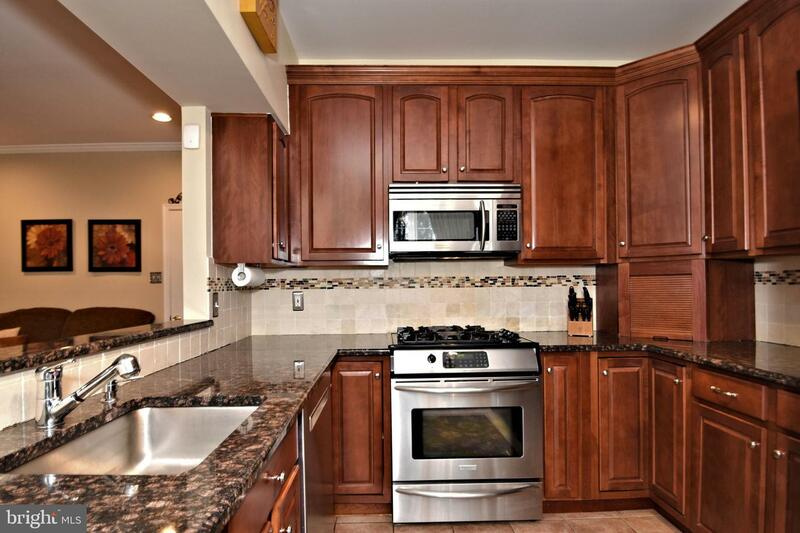 Enter into the eat-in kitchen to find granite countertops, 42" cabinets, plenty of counter space, tile flooring and sky lights! 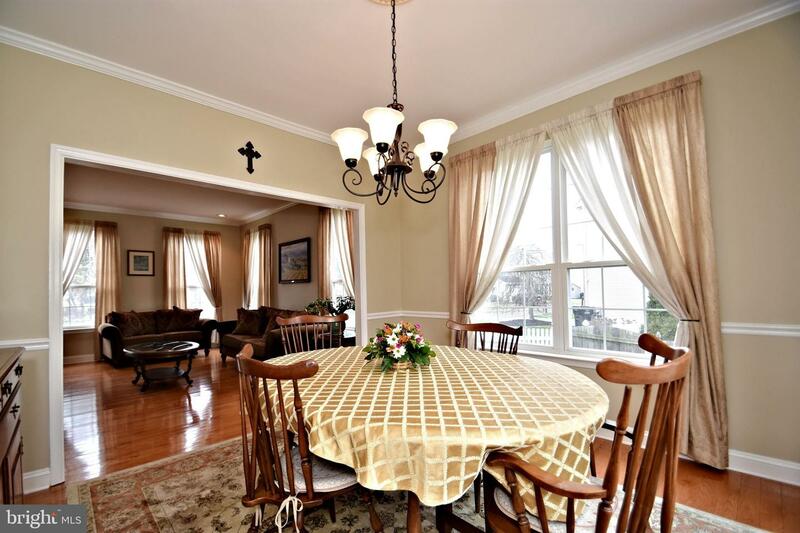 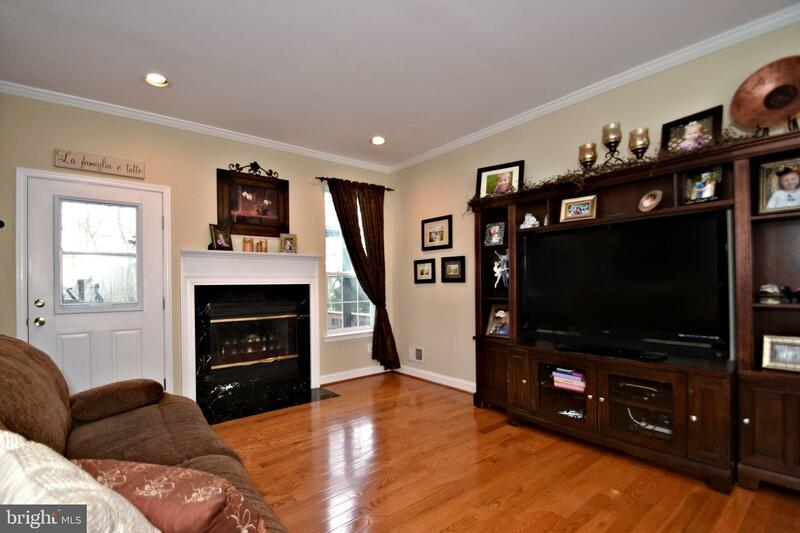 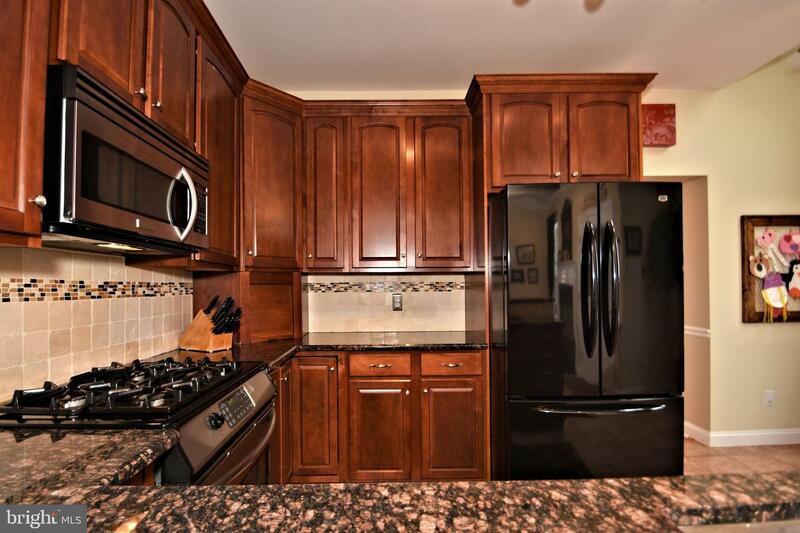 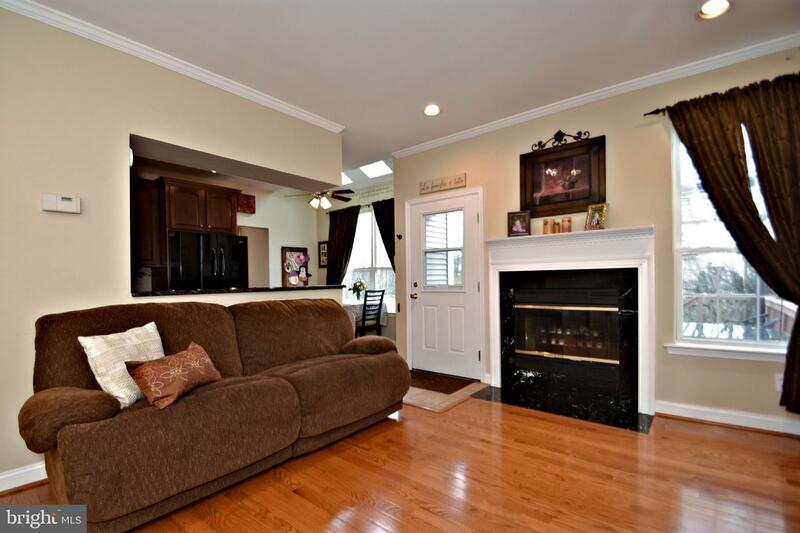 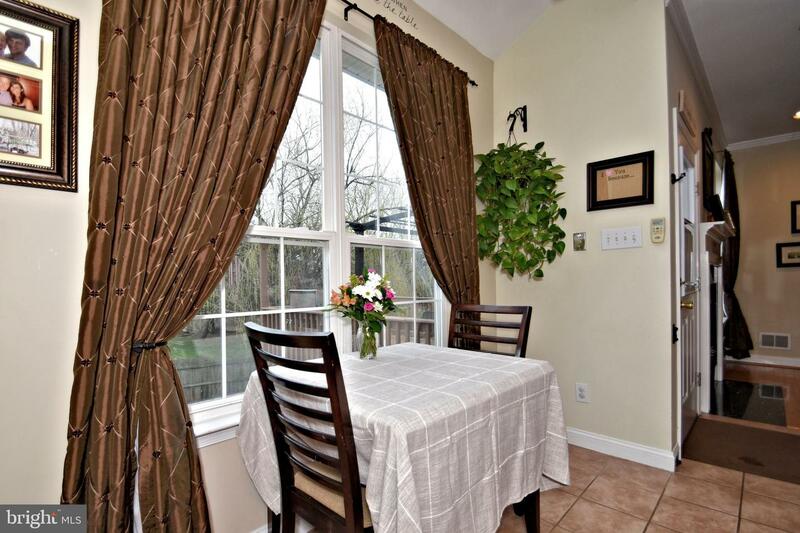 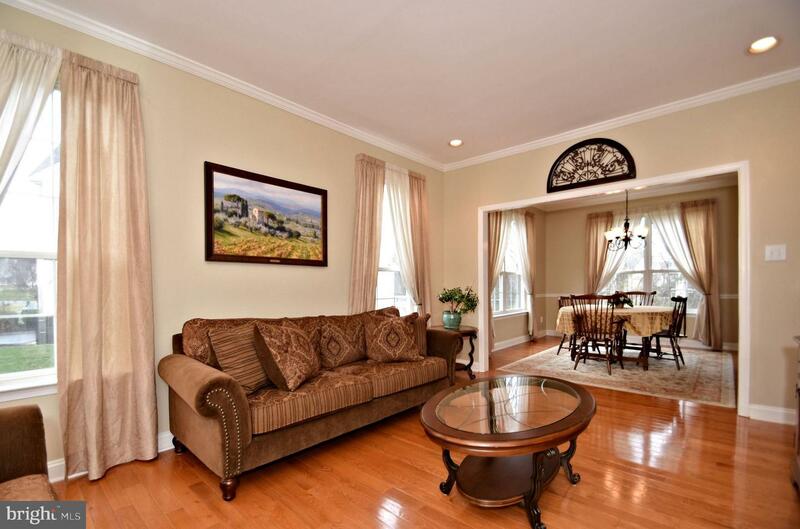 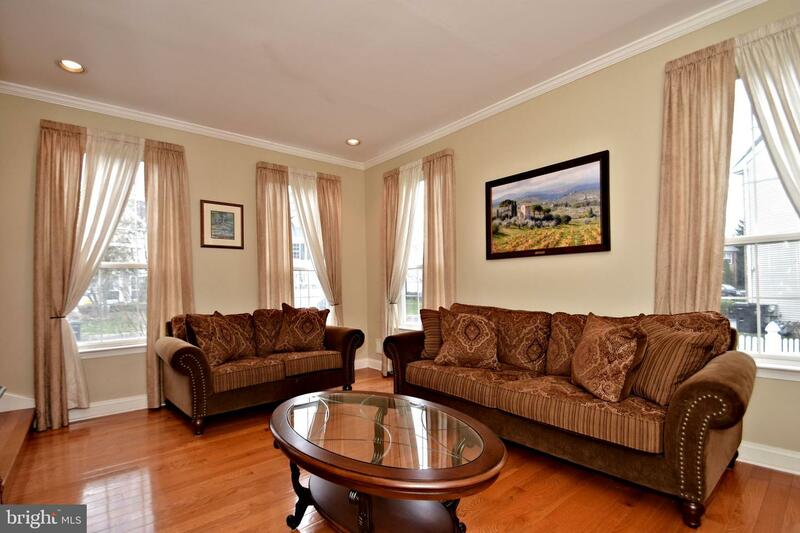 The kitchen flows into the Family Room with a cozy wood burning fireplace and hardwood floors. 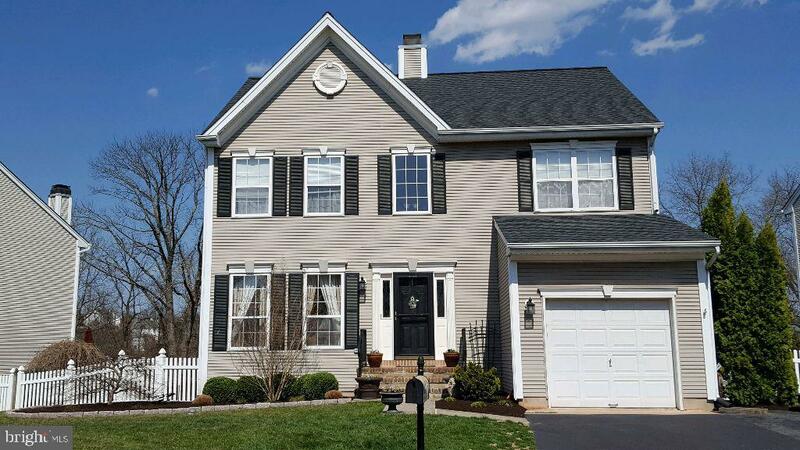 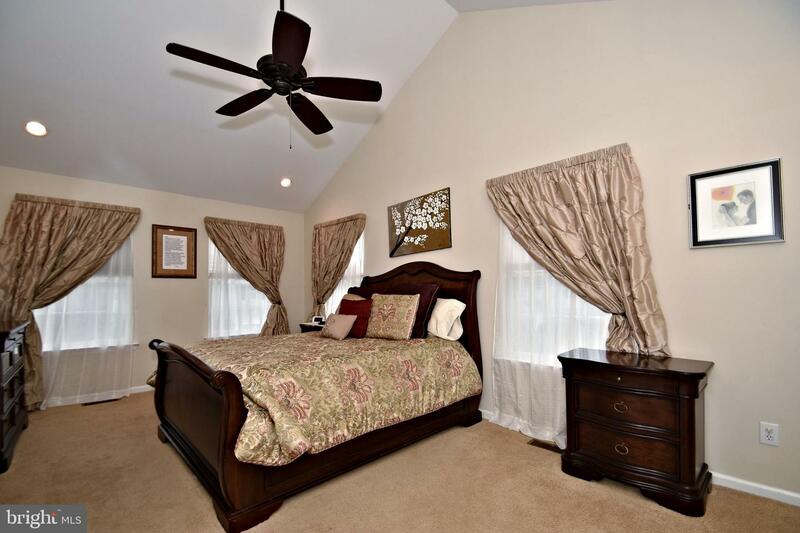 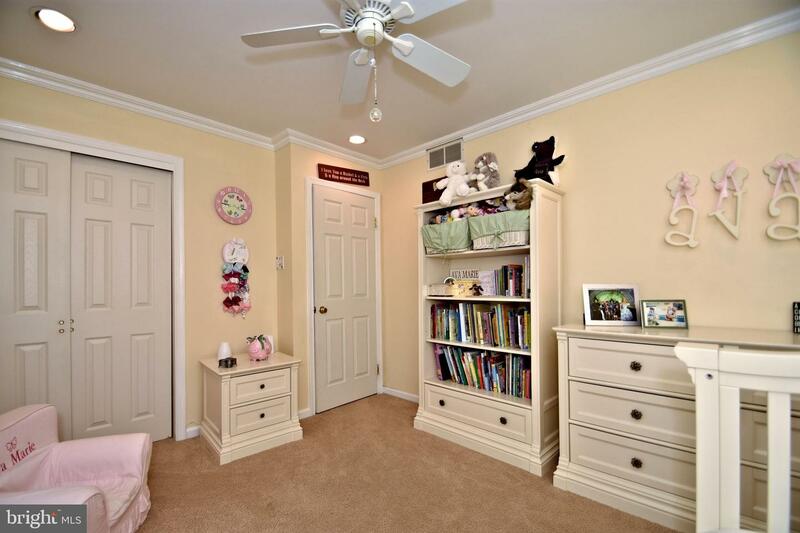 Step upstairs to the large master bedroom with cathedral ceiling, recess lighting, walk-in closet and remodeled master bath you don't want to miss! 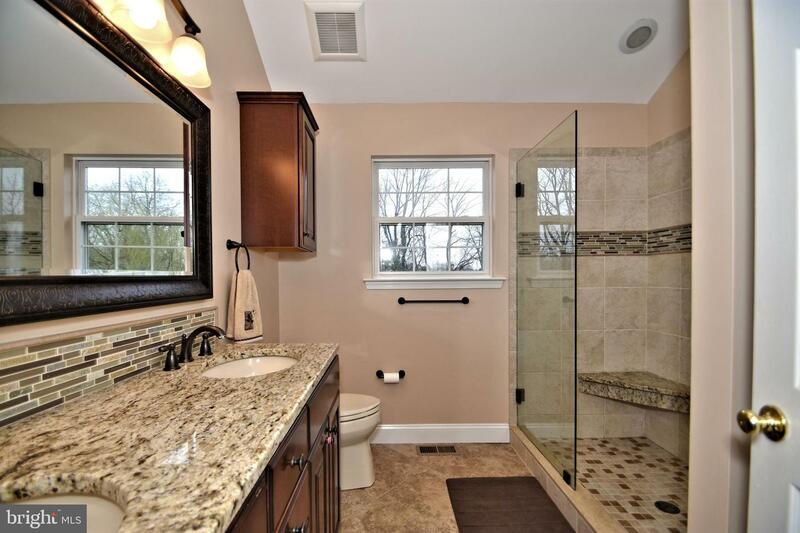 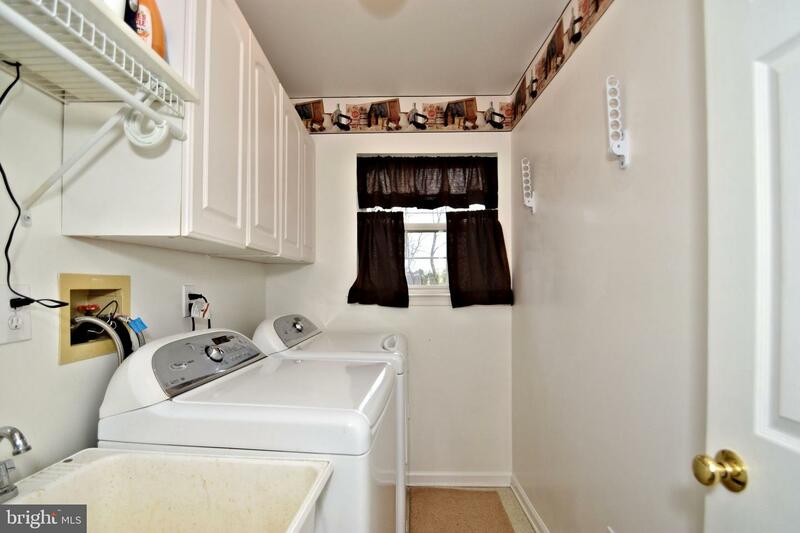 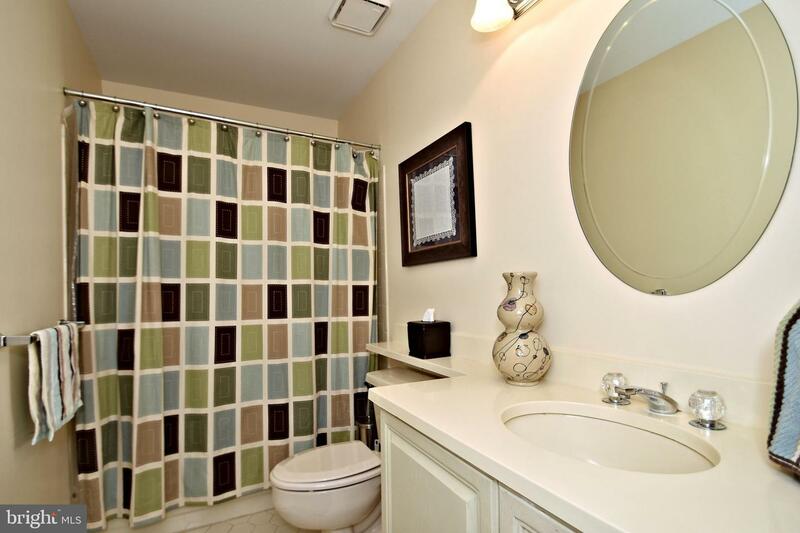 Laundry room is conveniently located upstairs with utility tub. 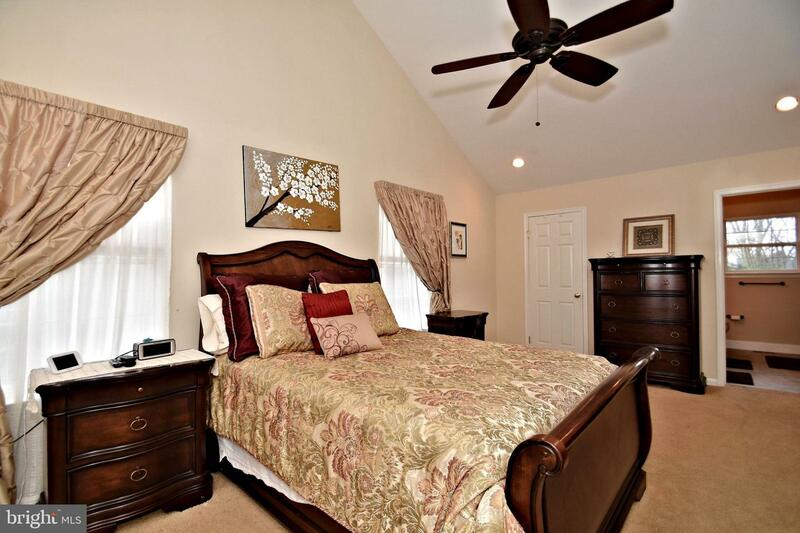 2 good sized spare bedrooms with crown molding and spacious closets along with another full bathroom complete this floor. 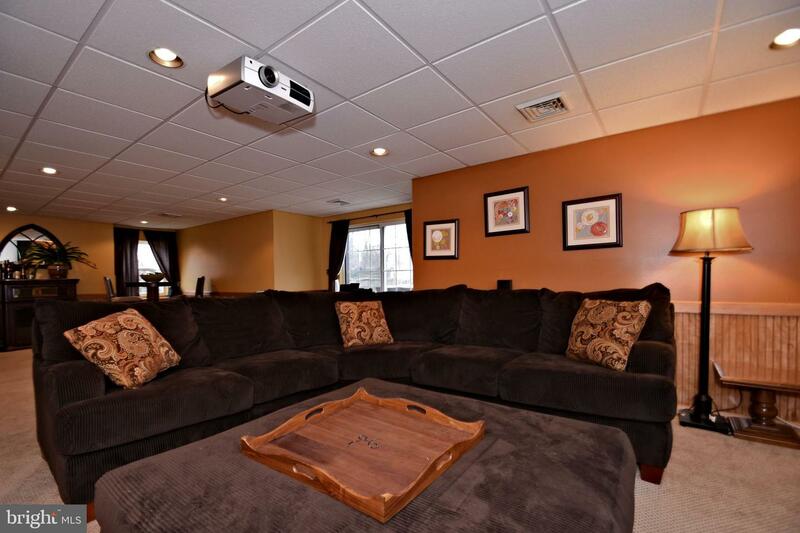 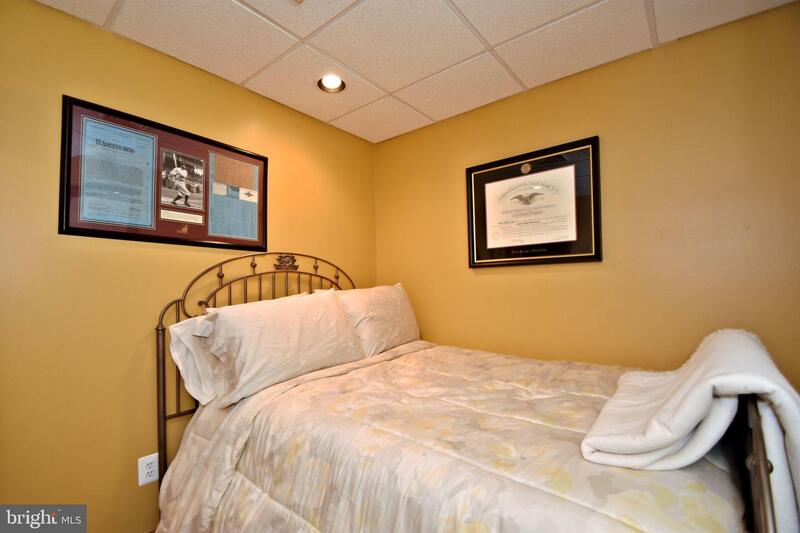 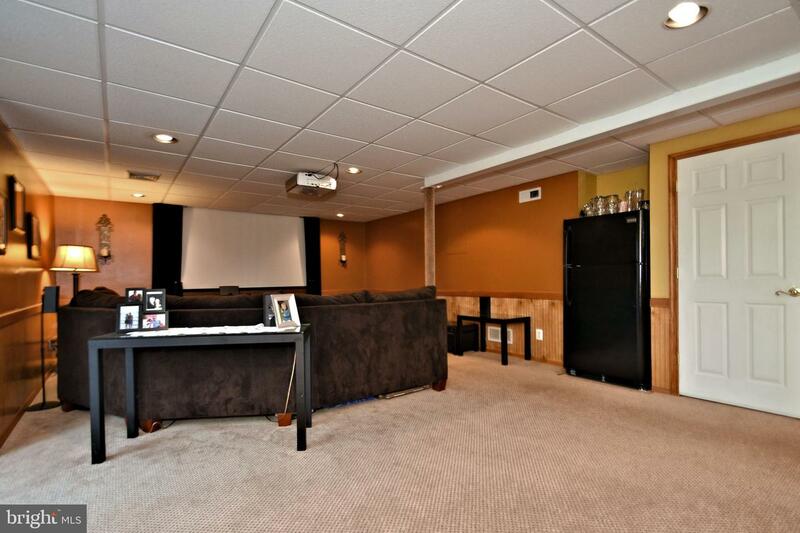 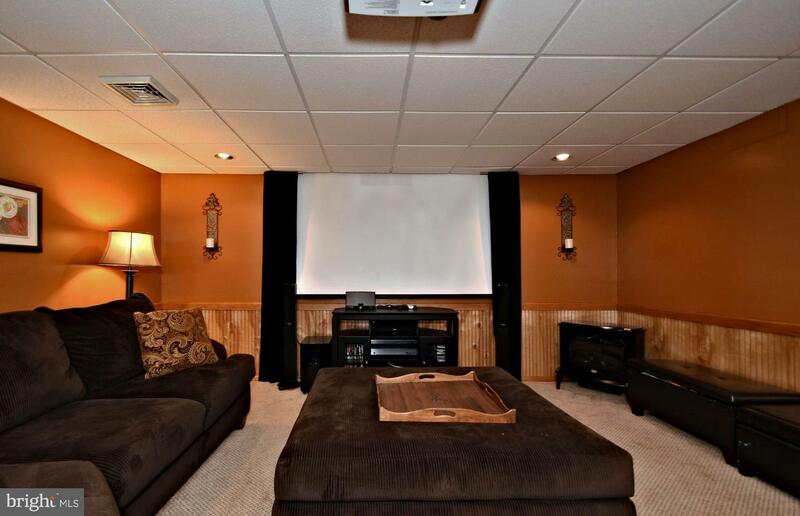 The finished basement adds an additional 900 sq ft for continued entertaining with a large movie screen! 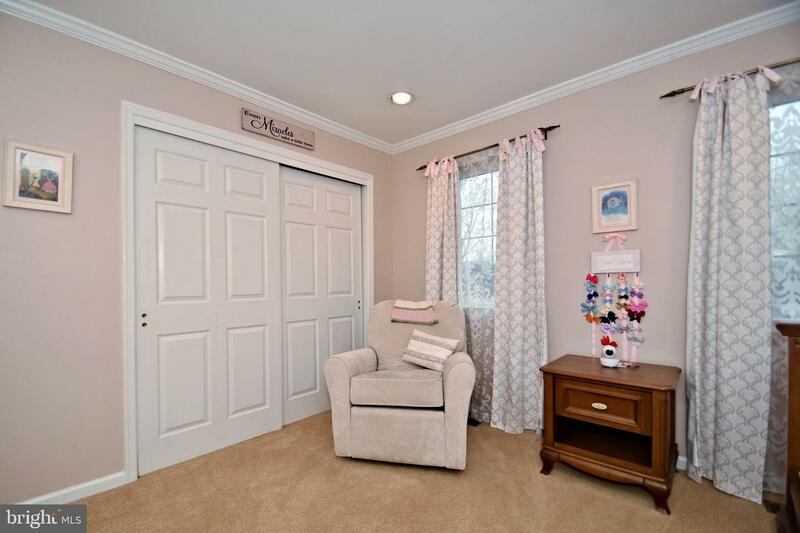 If you work from home, there is an office with French doors for privacy or it can be used for additional storage or bedroom. 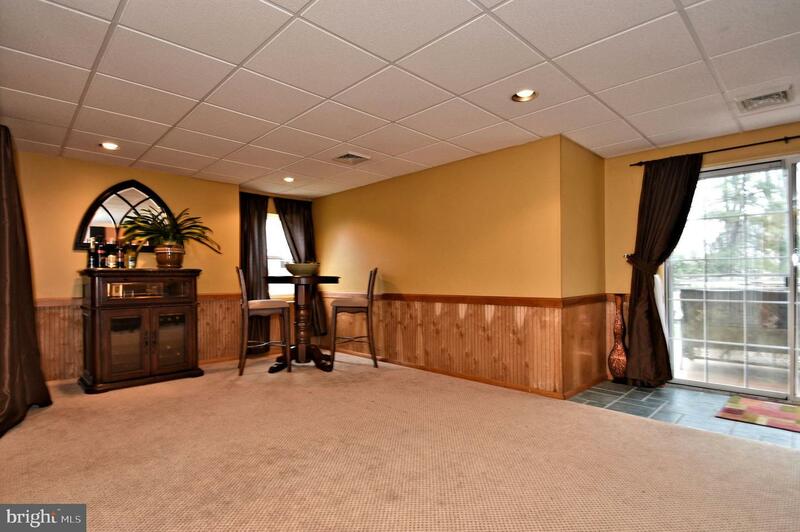 Basement has heat/AC from the house to keep temperatures steady. 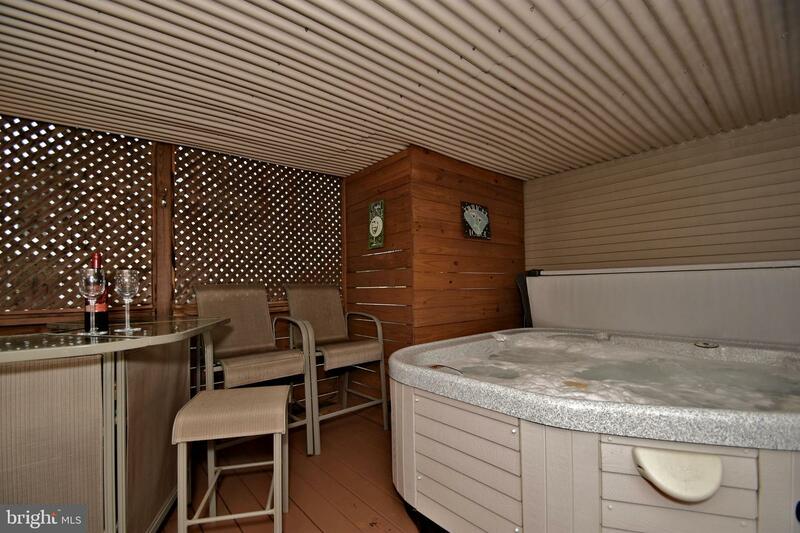 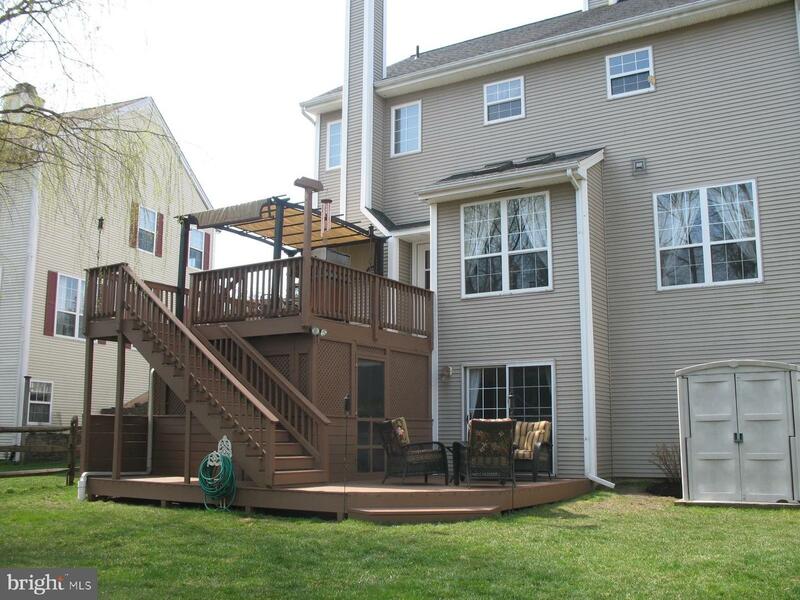 Step out through the sliders to the fenced in back yard and you will see the newly painted deck and enclosed hot tub to relax in on those stressful days! 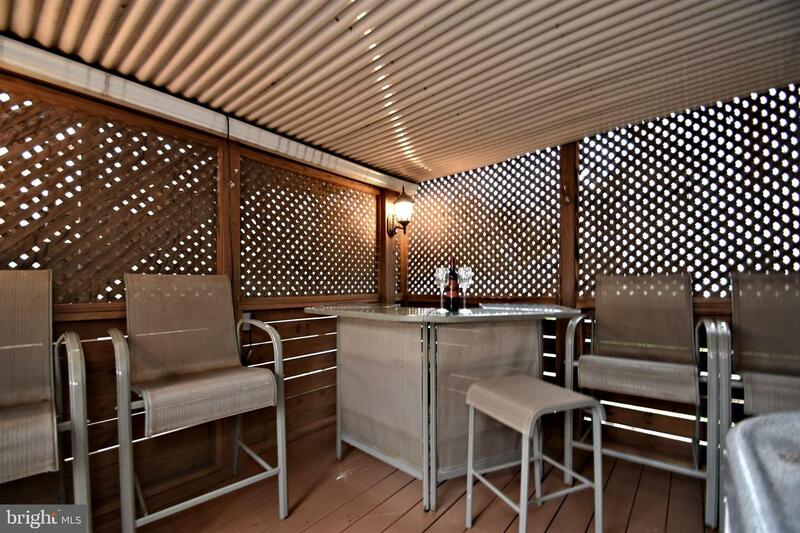 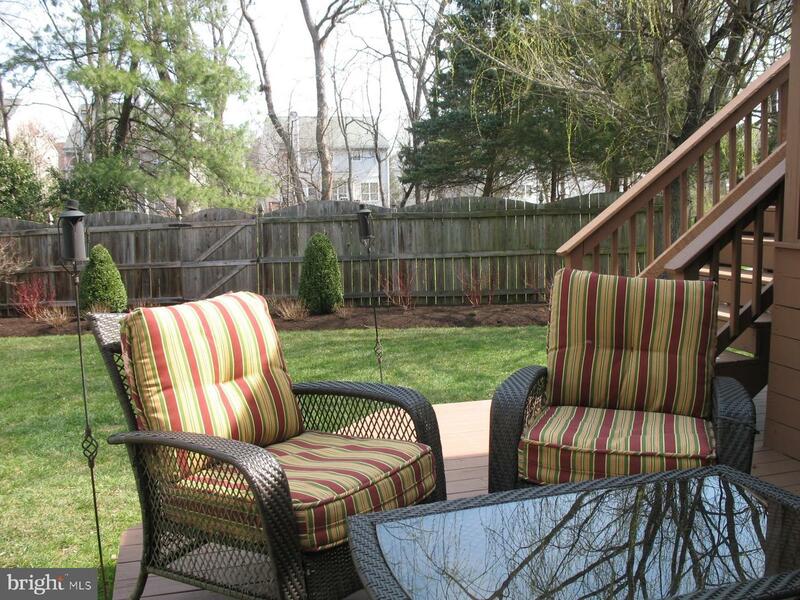 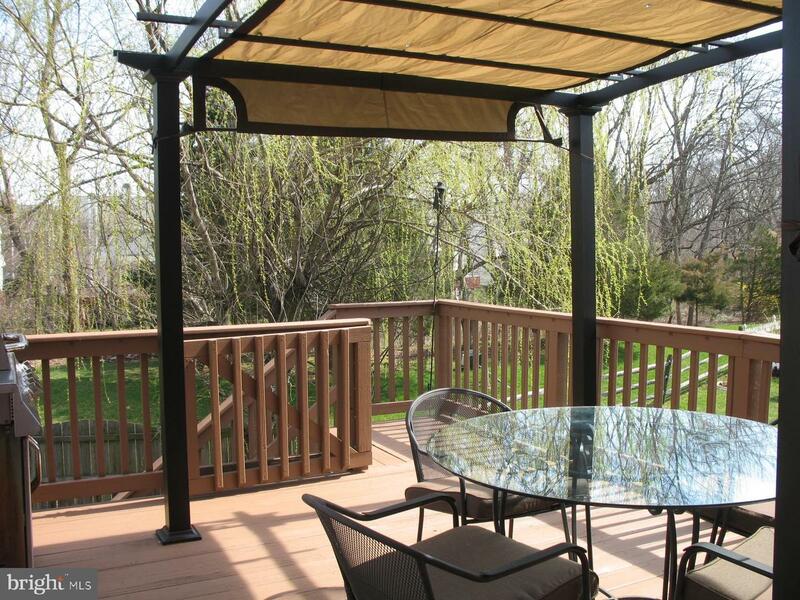 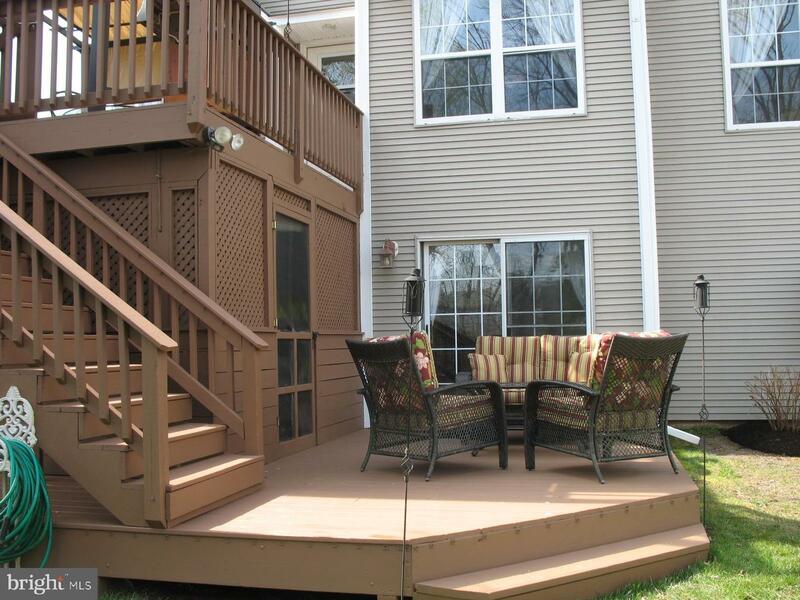 Taking the steps to the upper deck, you can enjoy the wooded view with wildlife while eating outside. 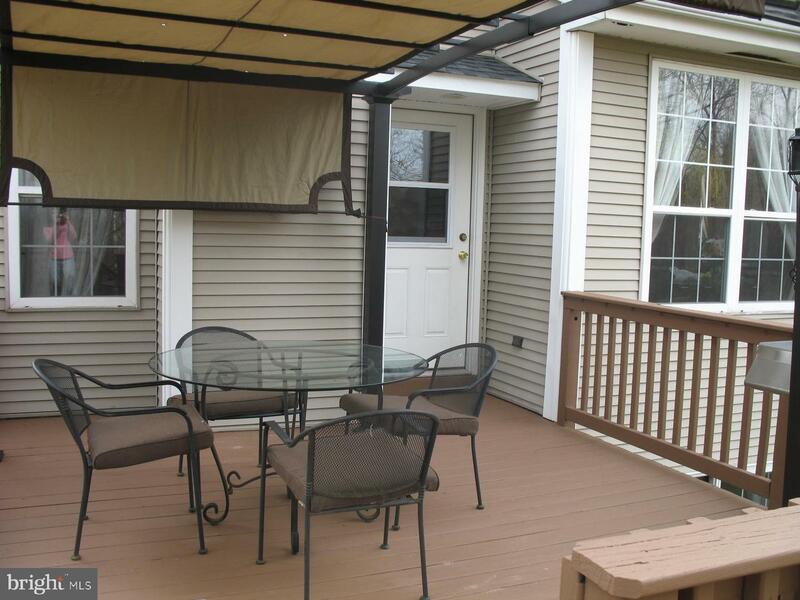 Double wide driveway gives you that extra parking availability! 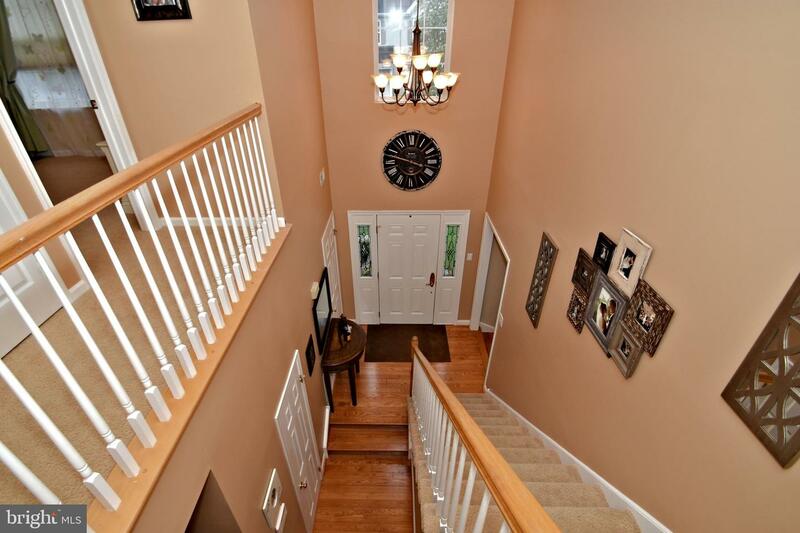 Come tour this beautiful house~you won't be disappointed!